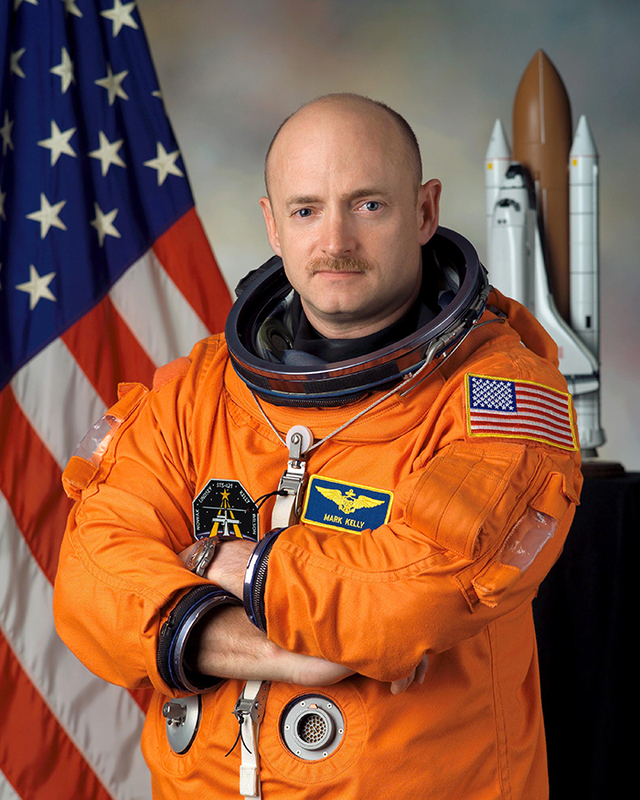 CORYS is pleased to announce that NASA Space Mission Commander and American hero Captain Mark Kelly will deliver the keynote address at the SimTech 2018 conference, to be held September 10-14, 2018 in Nashville, Tennessee. Come meet Captain Mark Kelly as he demonstrates how focus, dedication and persistence can help you tap into your potential to succeed in any competitive setting. 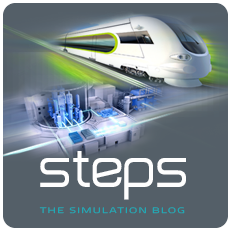 The SimTech conference, sponsored by CORYS is the leading industry conference for the Nuclear Power, Rail simulation, and Hydrocarbon industries, filled with technical presentations by the top simulator engineers and training experts in North America.